by Geoffrey P. Oldham and Brett Delahunt. 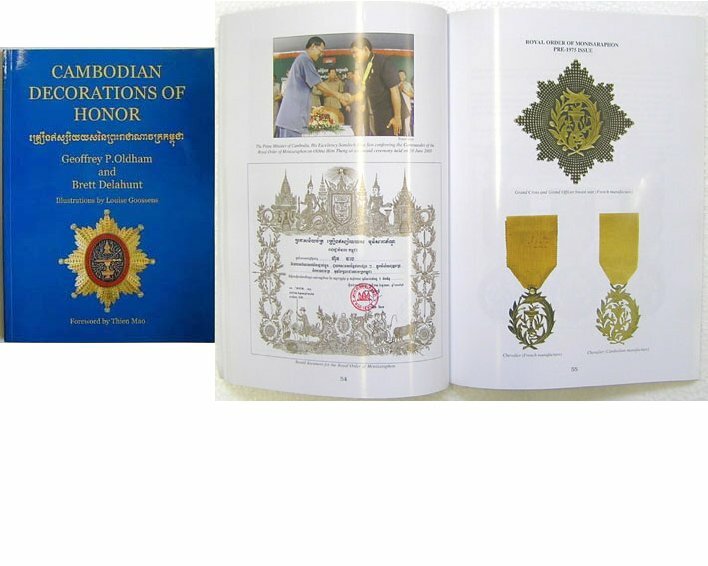 The complete reference work on Cambodian awards and medals with over 200 illustrations. All medals illustrated in full colour together with a four page ribbon chart. 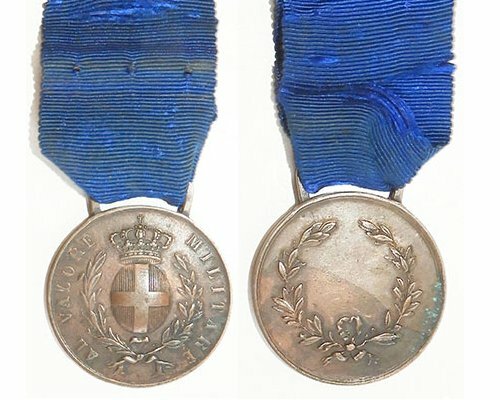 Soft cover with 129 pages – A must for any collector with an interest in medals.